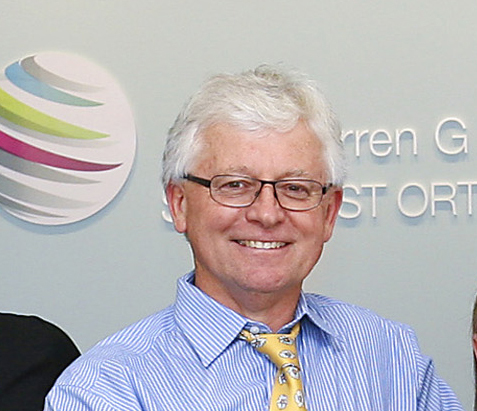 Dr Duff grew up in Ingleburn and attended Hurlstone Agricultural High School. He then graduated as a Dental Surgeon from the University of Sydney in 1975. After practicing for 10 years in Ingleburn as a General Dentist he undertook a further three years of postgraduate study in Orthodontics at the University of Manitoba in Canada. Dr Duff places great importance on working in the community where he grew up and where he still lives. 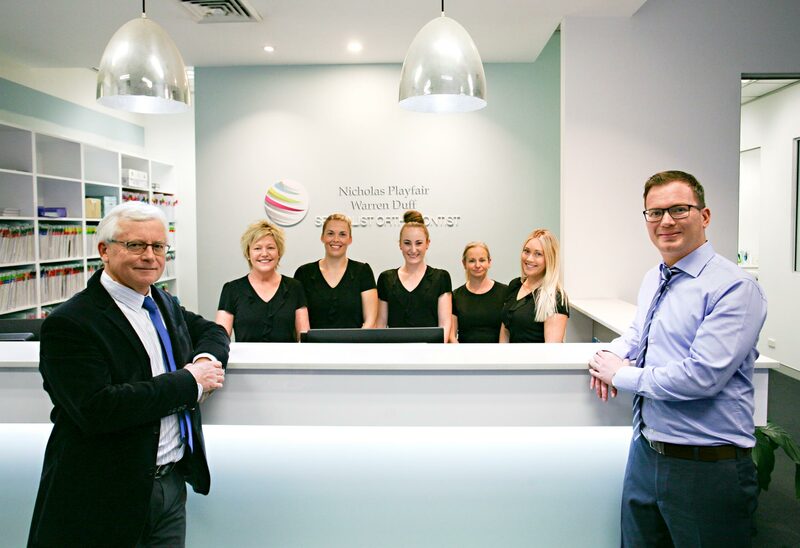 As a Specialist Orthodontist, he also feels it is important to attend regular continuing education programmes and is keen to implement new and proven technologies into his practice to enhance both the orthodontic experience and treatment outcome for his patients. Dr Duff and his wife, Judy, have three daughters and five grandchildren. He lives in the Macarthur region and outside of his family and practice commitments, Dr Duff likes to pursue his long term interest in gardening (especially Australian native plants). He has also been studying French for a number of years and enjoys the challenge that comes with learning a new language.